Tie Dye Party with Kevin - 2nd Monday of each month! 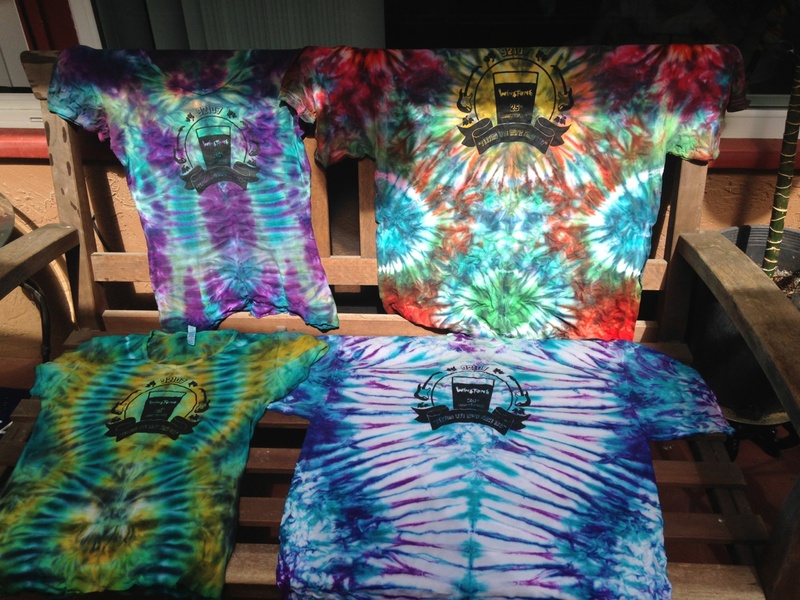 Come get your Tie-Dye on at Winstons on the 2nd Monday of each month! Bring a cotton item and dye it for $5 OR buy a Winstons T-shirt and dye it for FREE! Don't know what you're doing? No problem, K-Rud's a pro and will help you learn! It's happy hour too, of course. So grab a wristband for all you can drink tap beers for just $20, or enjoy any of our other $1-$3 drinks. Then, as they've done every Monday for 26 years, Electric Waste Band continues the party with their high voltage Dead tunes!